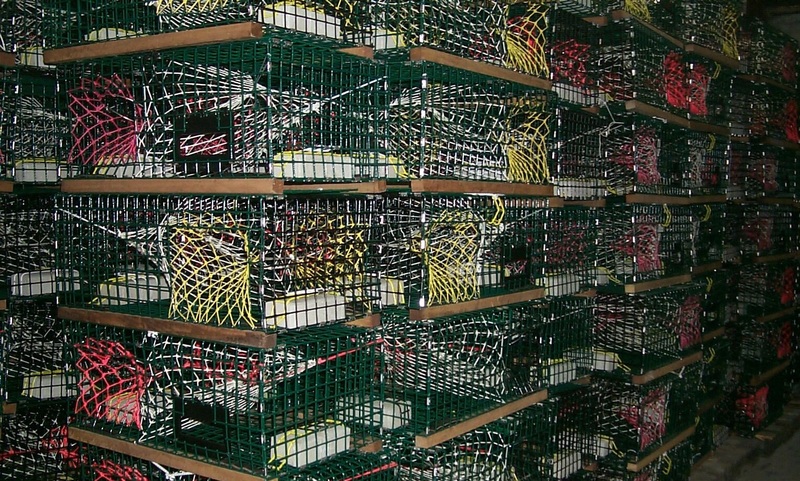 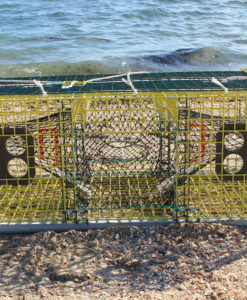 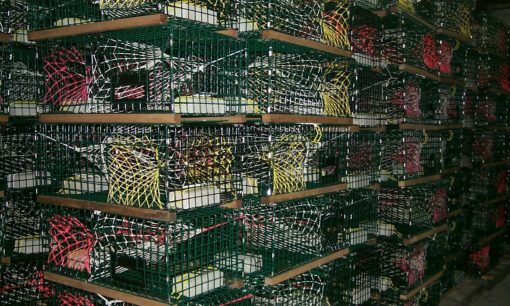 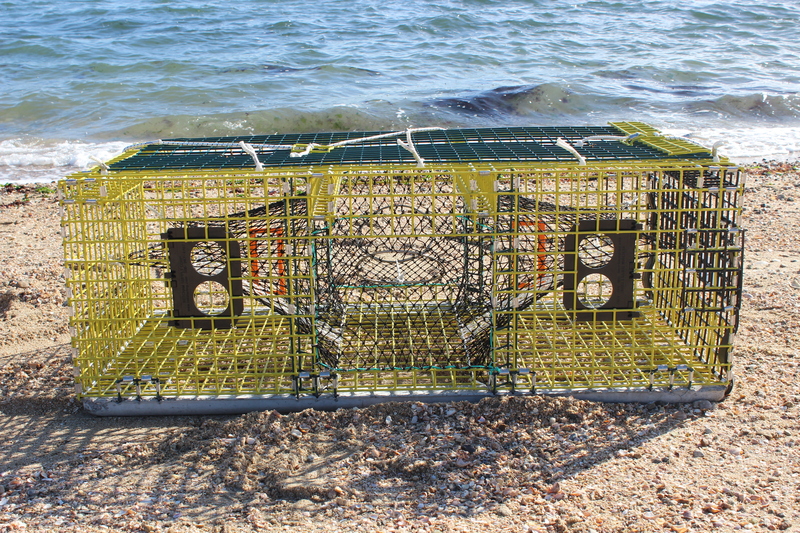 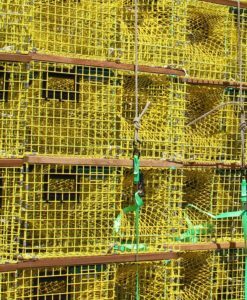 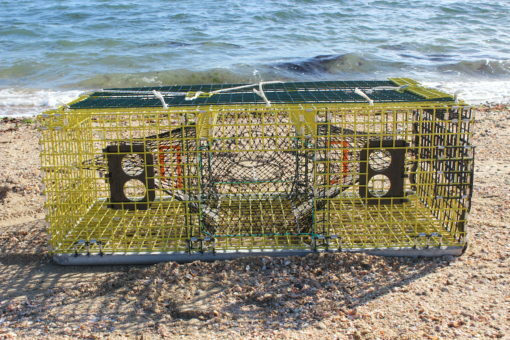 Commercial lobster traps are made to your specification. 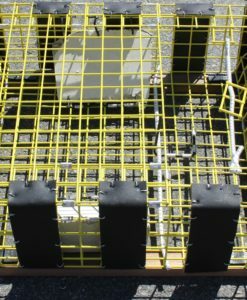 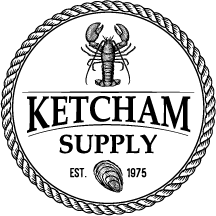 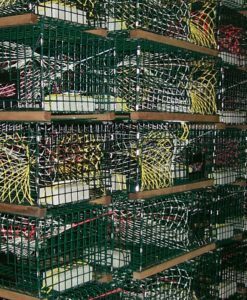 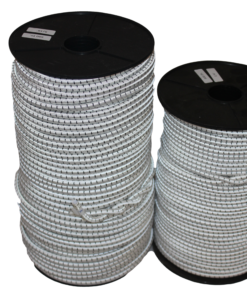 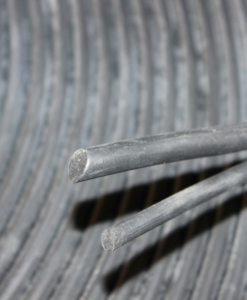 We construct our traps from 1.5″ 10 or 12 gauge marine grade vinyl coated wire. 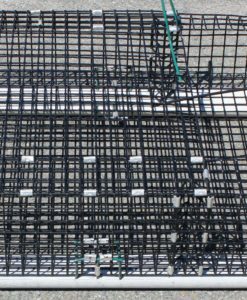 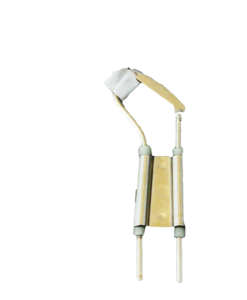 There are several configuration options, including our new ‘Rock Hard” embedded runners.